As a blogger, I get to share great discount codes with the wonderful people who visit my blog (I’m looking at you!). I decided to compile a list of all of the freebies and discounts that we have access to, so you don’t have to bounce around different posts trying to find them! 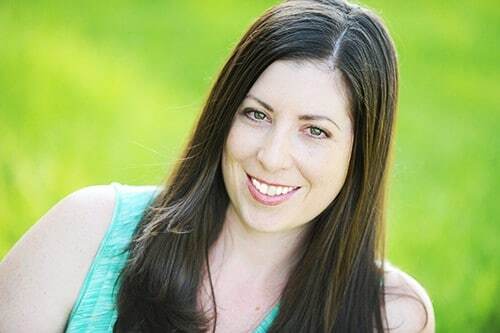 The links below give you a discount or a free product, and in return, may give me a little bit of income to help run my blog (and buy my kids snacks… they eat so many snacks!). Does your wardrobe need an update? Stitch Fix asks you a few questions and uses a ton of experience from their 2 million customers to craft you the perfect box of clothing. Get custom pieces, catered to your size, style, and budget, sent to your door for free when you use this link. Sun Basket offers a variety of healthy meals for any dietary preferences! Use this link to get $35 off your first order. One of my goals before I even became a mom was to raise children who knew how to cook healthy foods. Getting kids in the kitchen and engaging them in a fun way, from shopping at the farmer’s market to cooking homemade sweets, is a wonderful gift you can give to your kids. 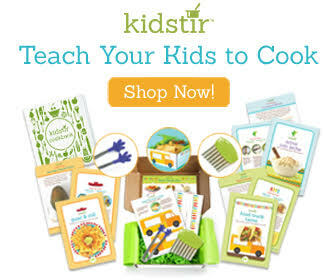 Kidstir delivers hands-on kits to your home, and allows children to build their own cookbooks, try new foods, and learn about where food comes from! If you grab a 12 month subscription, it is only $12.95 per month and comes with a bonus binder. Click here to learn more. If you want to discover the latest and greatest in beauty, health, wellness, fitness and fashion, then this is the right box for you! Use the code FAB10 at checkout to get $10 off your first box! 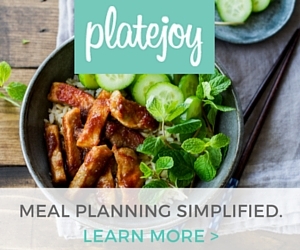 With two simple steps, you can receive custom meal plans that make your life easier! Just answer a short lifestyle quiz and you’ll recieve meal plans that are catered to your tastes, health goals, and time restraints. 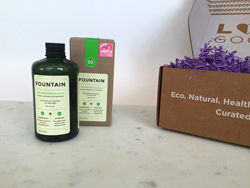 Have you wanted to detox your home and beauty routine, but don’t know where to start? 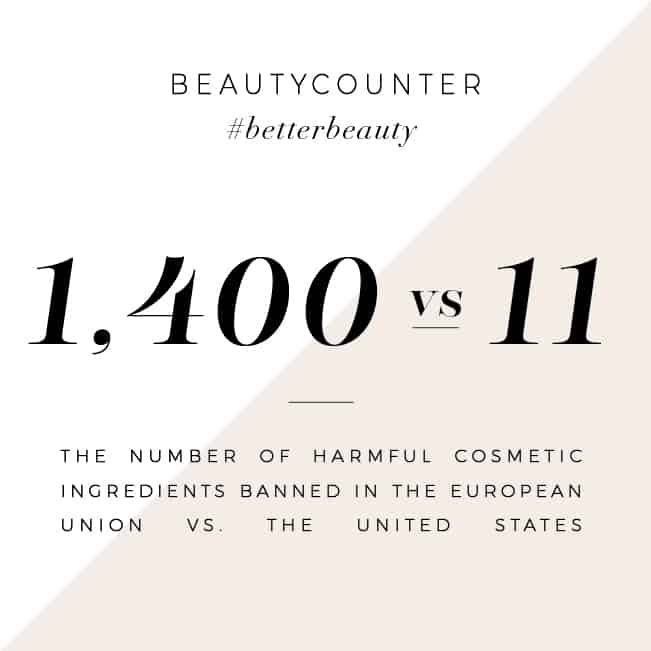 With Love Goodly, you will receive 4 – 5 cruelty free, toxin free, vegan products (mostly full size) for your beauty, skin, diet, and wellness. Use the term TRYLOVEGOODLY at checkout to get 20% off your first box! I have used a lot of essential oils over the past decade, and can say with certainty that Simply Earth is my favorite brand. They’re high quality, affordable, and consistent in their quality. If you’ve been wanting to learn how to incorporate essential oils into your life, they have a monthly essential oil box that includes several full-size essential oil bottles, plus recipes! 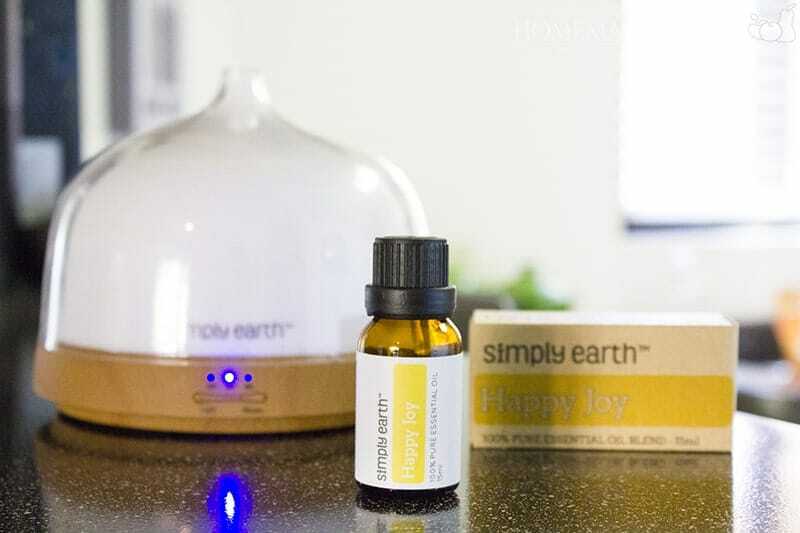 Use the code HOMEMADEFORELLEFREE at checkout to get a $40 gift card after subscribing to your first box, or to get $10 off your purchase of any oils on their site. 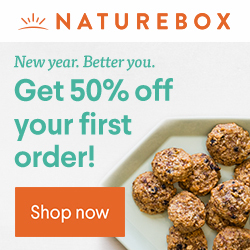 Naturebox has all of your favorite snacks, but without the gmos, added preservatives, and other ingredients that have no business being in our food. My favorite Naturebox snack is their mini belgian waffles! Click the picture below to get 50% off your first order! 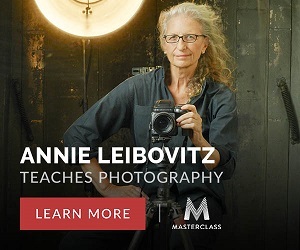 Have you ever wanted to learn the photography secrets of Annie Leibovitz? Or cook like Gordon Ramsey? Or write like Shonda Rhimes? Thanks to Master Class, you can learn valuable tips from the best of the best.